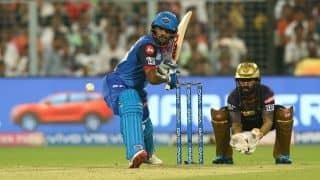 Shikhar Dhawan starred with the bat and Rishabh Pant chipped in with important 46 as Delhi Capitals (DC) beat Kolkata Knight Riders (KKR) by seven wickets in the 26th match of the Indian Premier League (IPL) 2019 at the Eden Gardens in Kolkata on Friday. 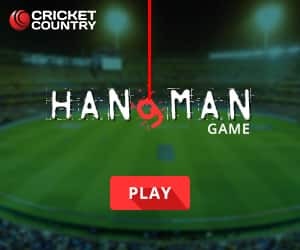 Chasing 179 runs to win, Prithvi Shaw and Dhawan hit two sixes each as DC raced past in under three overs. 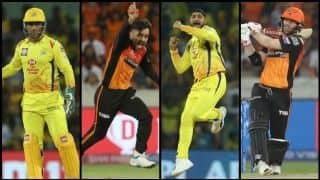 However, Prasidh Krishna, who had conceded 17 runs in the third over, gave KKR their first breakthrough as Dinesh Karthik took an excellent diving catch to dismiss Shaw for 14. Dhawan, though, rode his luck and kept scoring at a brisk pace as DC raced past fifty in the fifth over. 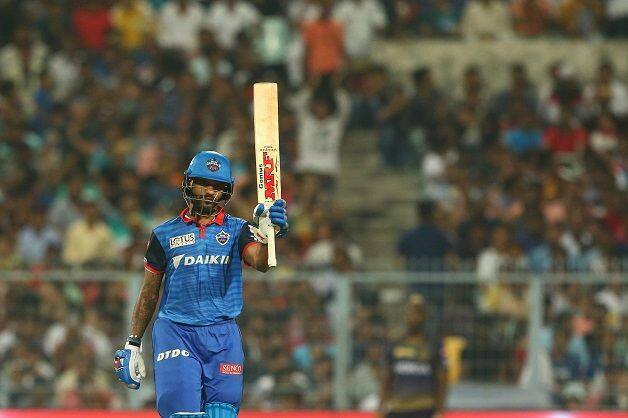 However, KKR struck back as Andre Russell dismissed Shreyas Iyer in the final over of the powerplay as the DC skipper, trying to play a leg glance, edged one to Karthik. The Pant-Dhawan then upped the ante from the 13th over as Dhawan hit two fours off Lockie Ferguson as DC scored 13 off the over and Pant joined the party, hitting as many fours in the next over. The wicketkeeper-batsman then took on Russell, hitting him for a six and a four in the 17th over. 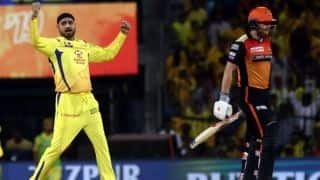 However, just when he needed four runs to bring up his fifty, he perished off Nitish Rana in the 18th over. 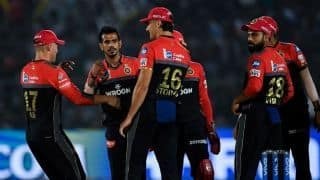 Colin Ingram, who replaced Pant in the middle, made sure that DC cross the finish line comfortably as he went after Chawla in the penultimate over to hit the winning runs. 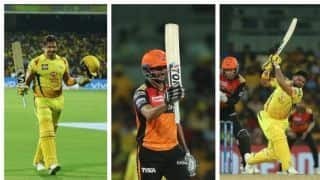 While Dhawan missed out on his maiden IPL hundred, his career-best score in the tournament played a big role in DC beating KKR for the second time this season. 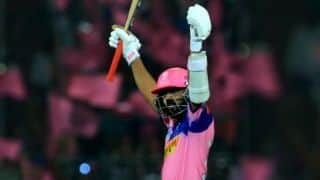 Earlier, Shubman Gill notched up his highest score and Russell scored quickfire 45 off 21 balls to guide KKR to 178/7 after put in to bat. Just when it looked that the two were looking to consolidate, Kagiso Rabada gave DC their second breakthrough as he dismissed Uthappa for 28 in the ninth over. 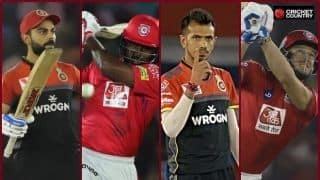 While Keemo Paul went for runs, Rabada and Axar Patel kept the things tight for DC, with KKR managing to score only 72 runs from the first ten overs. Rana too failed to do much and could score only 11 as Chris Morris’ yorker ended his innings. 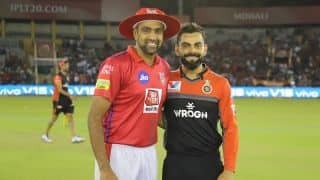 Rana’s departure brought Andre Russell into the middle and the effect was there to see immediately as he and Gill, who opened the innings tonight, brought up his second IPL fifty tried to up the ante scoring 16 runs off the 14th over bowled by Axar. 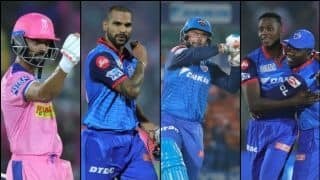 However, DC struck back with two quick wickets as Paul dismissed Gill for 68, his best IPL score, and Rabada removed KKR skipper Karthik for two. Russell, though, did not let that affect him much. 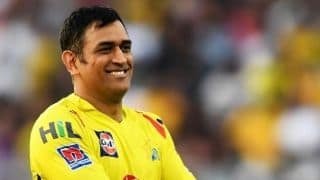 As he, despite the pain in his right hand, went after DC bowlers, including Rabada as KKR brought up their 150 in the 18thover. Morris though denied Russell his fifty as the big-hitting Jamaican got out in the 19thover, caught in the deep by Rabada, for 45 off 21 balls.